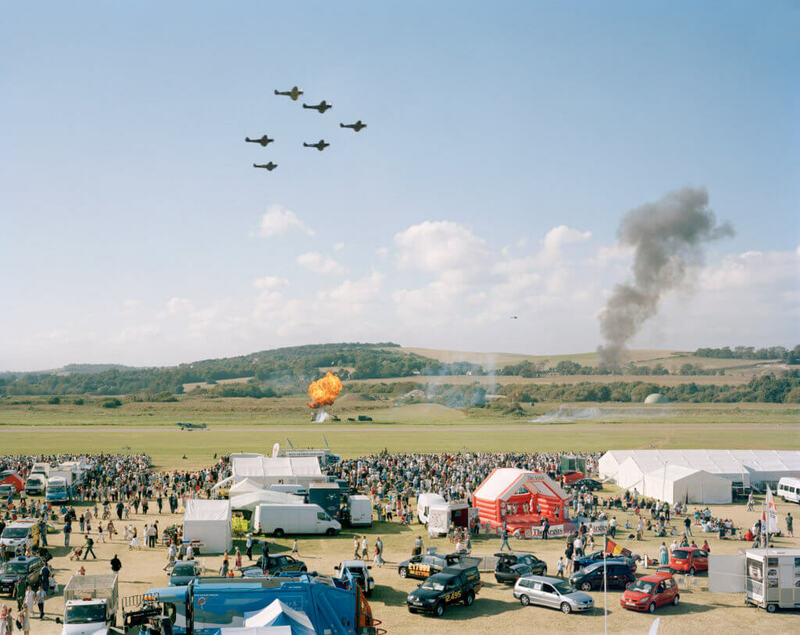 For over a decade, Simon Roberts has photographed events and places across Britain that have drawn people together in public, reflecting on the nature of our shared histories and communal experiences. Join Simon Roberts to explore identity and community, and the complex relationship between history, place and culture, often photographing places of leisure. Whilst creating a view of contemporary society, Roberts critically conflates the traditional genre of landscape with social documentary, layering notions of national identity and character within moments of time and to particular places. Simon Roberts is a British photographer whose work deals with our relationship to landscape and notions of identity and belonging.